Developed the company website, portal / dashboard and android app. Developed HTML templates and Ecommerce websites. 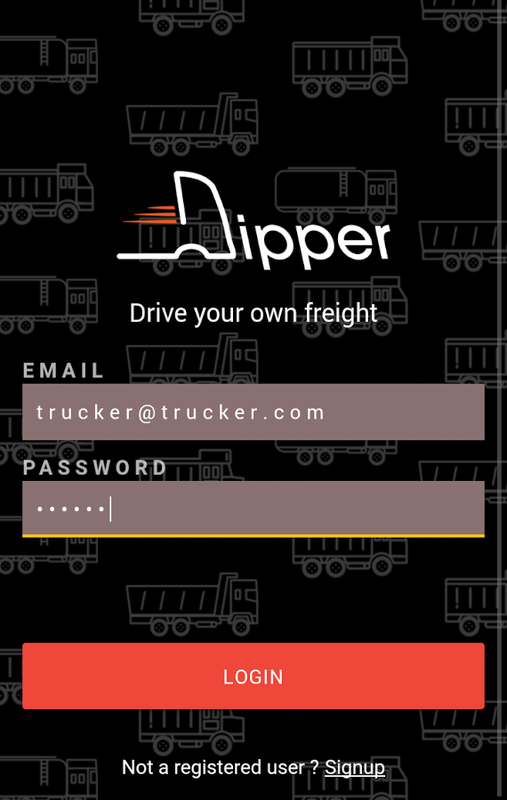 Android App for transporters, to book and track their vehicles. Official website for Dipper Technologies Pvt. Ltd. Multiple language support, contact form etc. I'm currently available for freelance projects or full-time work. If you're interested in working with me, please get in touch through shubham@shubhamsinha.com.